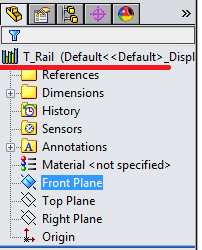 Are none of SOLIDWORKS' default weldment profiles working for your project? 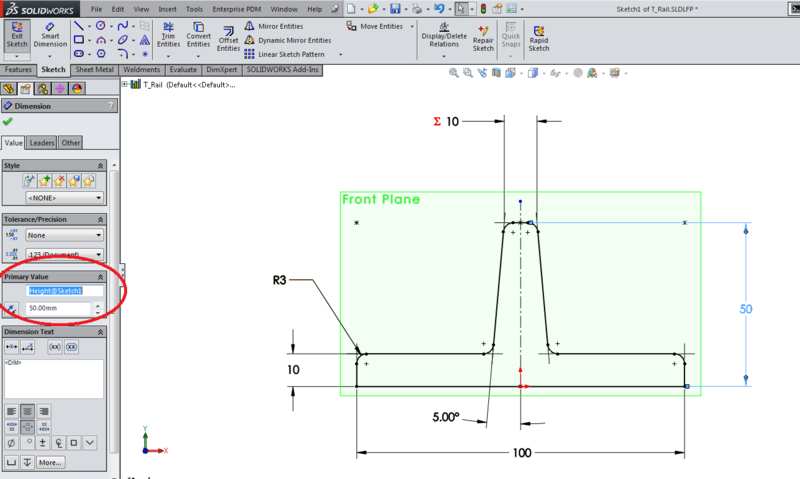 Check out this short step-by-step tutorial on using configured sketches to create your own custom weldment profiles. Step 1: Click "File > New" and select a part template in your chosen units. 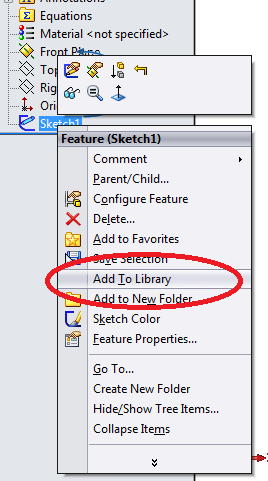 Then hit "OK."
Step 2: Click "File > Save As" and change the file type to "Lib Feat Part (*.sldlfp)." 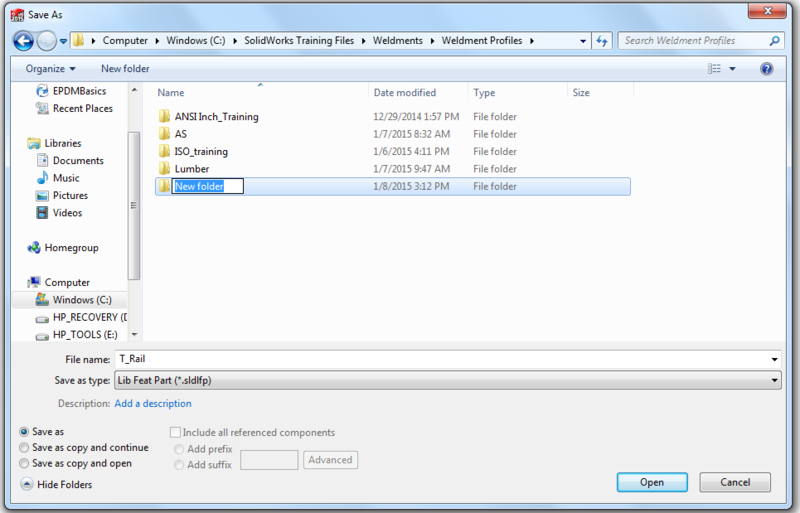 Step 3: Navigate to the folder containing your weldment profiles. If you are not sure which folder they are saved in, refer to the note below. Choose a folder or create a new one. Name your file something descriptive. 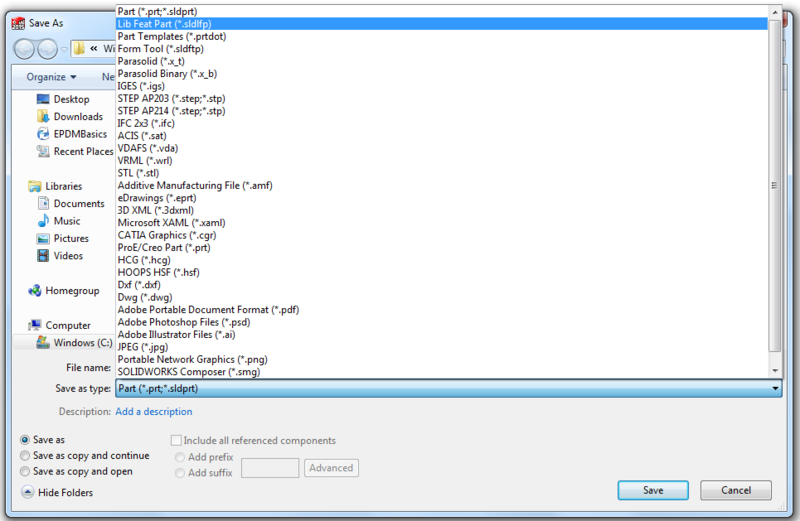 Note: The file locations for weldment profiles are controlled in the System Options. 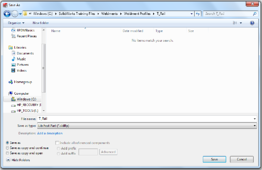 Select "File Locations" and use the drop-down menu to scroll to "Weldment Profiles." 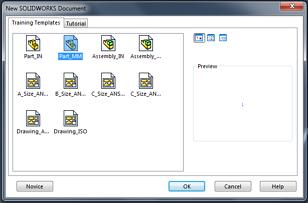 If you have more than two paths specified, all subfolders within those paths most have different names because SOLIDWORKS will only recognize one of them. 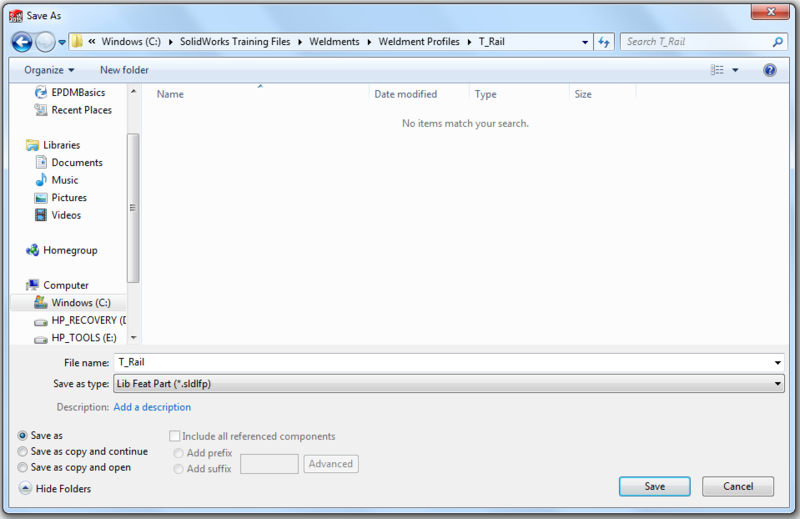 Notice that in this example, the top folder is named "C:\Solidworks Training Files\Weldments\Weldment Profiles". It is within that folder that the subfolders for the profiles exist (e.g. "Ansi_inch" or "T-Rail"). 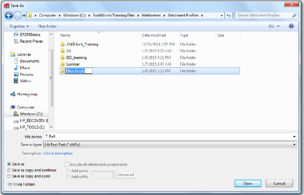 Step 4: Once you have selected your location, save the file within the subfolder. Notice that here there has been a subfolder created called "T-Rail", which is where the "Lib Feat Part" will be saved. Click "Save." Take note that your "Part Icon" changed to a "Library Icon." 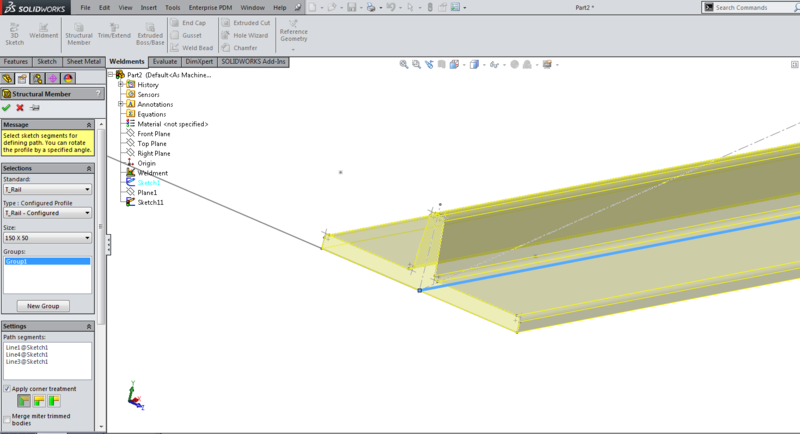 Step 5: Choose the "Front Plane" and start a sketch. Step 6: Next, you can draw your profile. Take into consideration design intent and any points you may want to use to locate the profile. Step 7: Now is a good time to name any dimensions you may want to configure in your profile. You can do this by clicking on a dimension and renaming it in the "Primary Value" box of the dimension properties. In this example, the 50mm dimension has been renamed to "Height" and the 100mm dimension has been renamed to "Width." Step 8: Exit the sketch. Right click on your sketch in the Feature Tree and select "Add To Library." A small green "L" will appear over the Sketch Icon in the Feature Tree to indicate that it's a Library feature. Step 9: Click "File" and select "Properties." 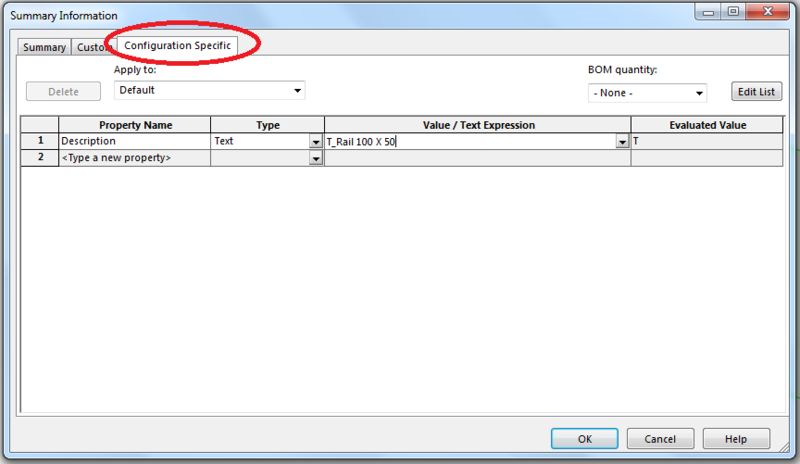 Navigate to the "Configuration Specific" tab. Add a Property Name "Description" and a value describing your profile. In this example, "T-Rail 100 X 50." Add any additional properties you may want. 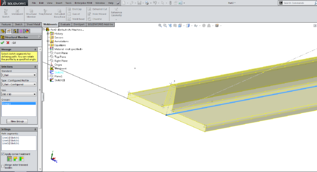 These properties can be used in weldment cut lists, other tables and notes. 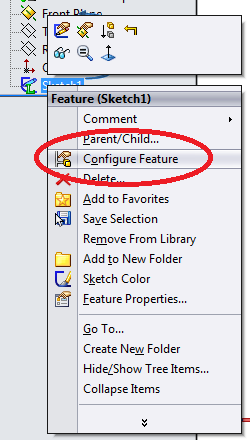 Step 10: Right-click on your sketch and select "Configure Feature." Step 11: This will open the Modify Configurations Table. Click the drop-down arrow next to "Sketch" and check the dimensions you want to configure. In this example the Height and Width dimensions were named earlier. Step 12: Click the icon at the bottom left to "Hide/Show Custom Properties." Step 13: Now is a good time to save this table view. Enter a name in the text box in the bottom left. In this example, I entered "Sketch Config." Then, click "Save Table View." This will allow you to recall this table if you need to use it again by clicking the drop-down arrow next to where you entered the name of the table view. 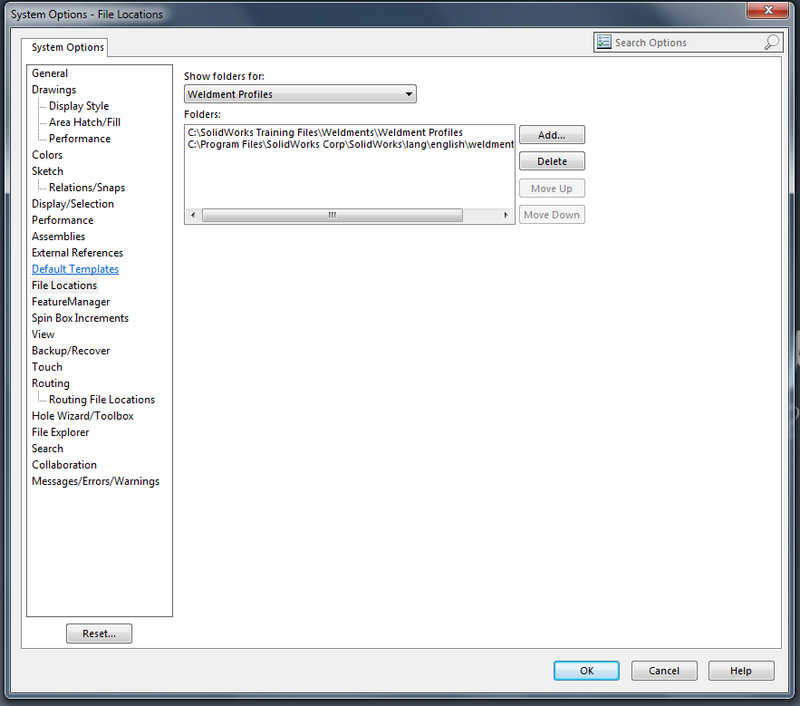 Step 14: Right-click on the Default Configuration and choose "Rename Configuration." It's suggested to use the Dimensions. 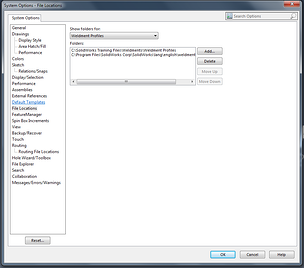 Step 15: Create any new configurations by clicking "Create a New Configuration" and naming it. 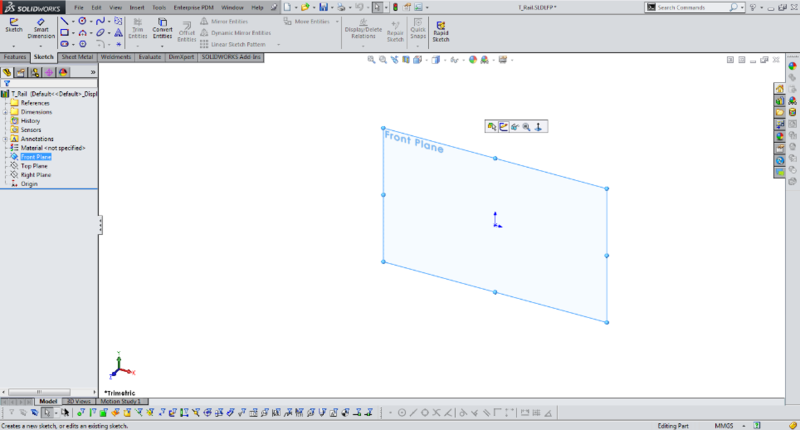 Step 16: Modify the dimensions and descriptions in the table to match the configurations. Click "Apply" and "OK" when finished. Step 17: Cycle through your configurations to check their behavior. Final Step: Test your new profile in weldments! Are you more of a visual learner? Check out this step-by-step video on creating custom weldment profiles. Want to discover more abilities SOLIDWORKS has to offer? Check out our training classes!